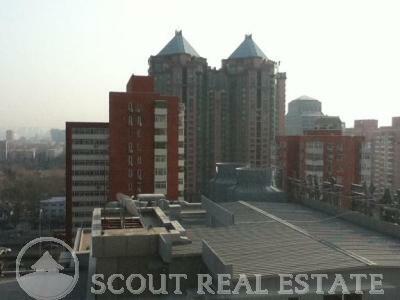 beijing CBD Private Castle covers a gross area of 21,527sqm with a 116,062sqm total building area. 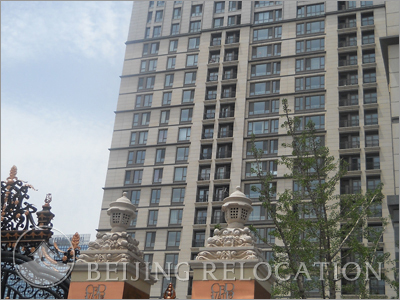 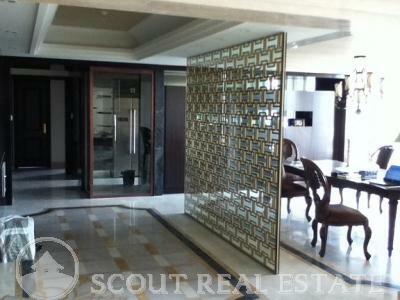 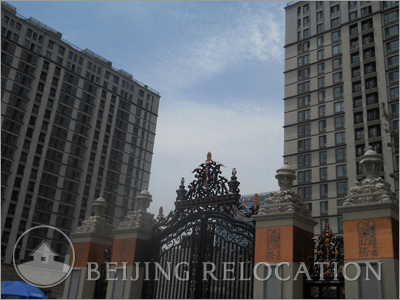 There're 530 luxury Beijing apartments in 3 buildings (B, C and D), ranging from 70-400sqm layouts. 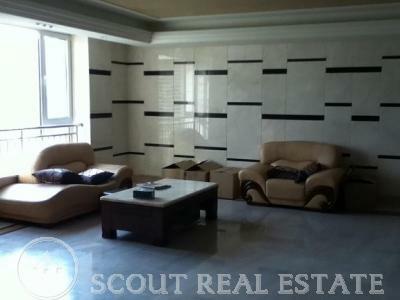 All the apartments are well-designed and offer spacious living rooms. 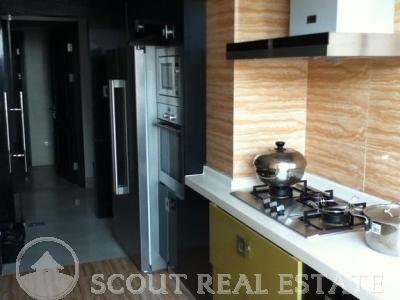 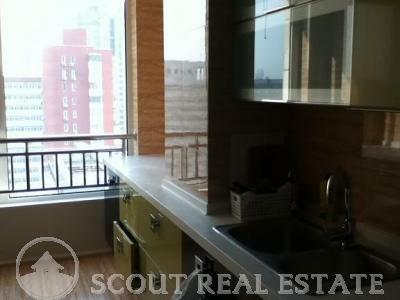 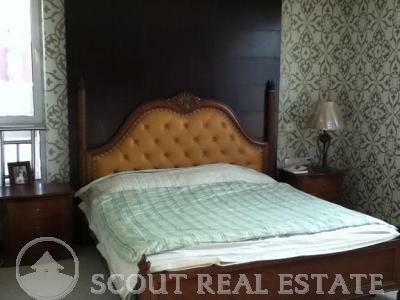 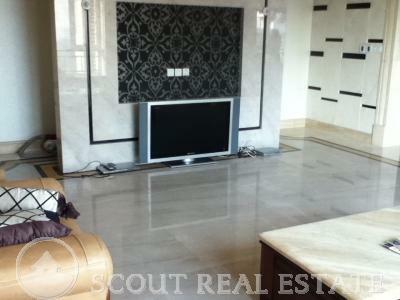 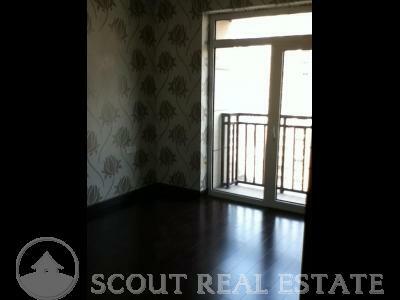 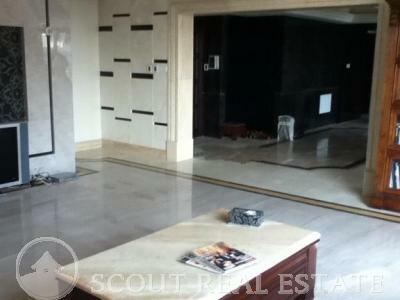 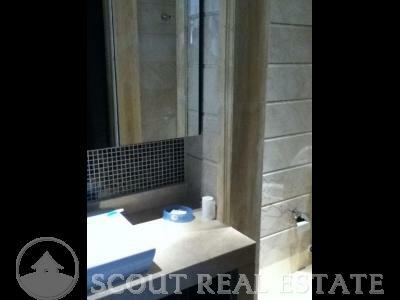 This is a type of apartment in Beijing that a lot of people are looking for. 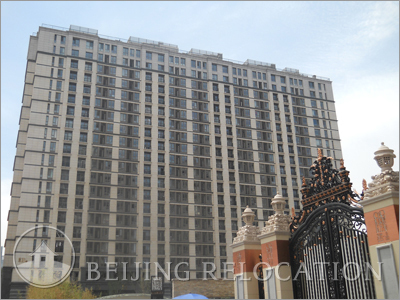 Beijing CBD Private Castle has an indoor swimming pool, gym, sauna, tennis court and a few restaurants around. 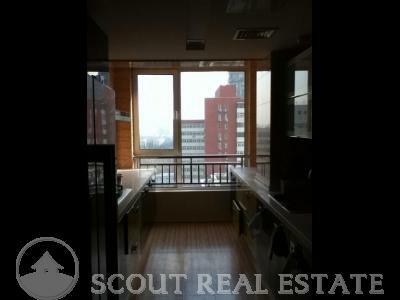 Ideal facilities for a flat in Beijing.